1) Outstanding noise control technology. 3)Long service life and low fault rate. 4) Environmental-friendly, Energy-saving and Simple Maintenance. 5) Oil-free design, fresh and clean output air. 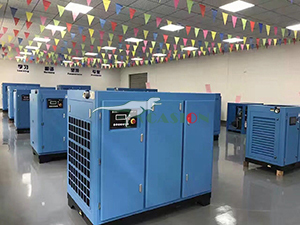 Standard Air Compressor is to provide compressed air equipment for each workshop, through the screw, bolt and other institutions will be sucked from the outside atmospheric Portable Screw Air Compressor, stored in a pressure vessel, through the pipeline to send to each workshop, some need to use compressed air equipment such as washing machine drying station, all kinds of gas momentum instrument, equipment and other needs in the cylinder, the pressure of high pressure air 0.4-1.0MPa to run, the use of High Pressure Air Compressor is to manufacture high pressure air. 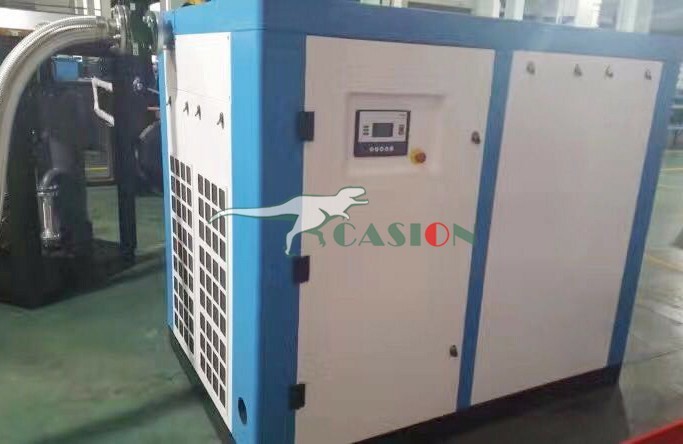 Looking for ideal Silent Screw Air Compressor Manufacturer & supplier ? We have a wide selection at great prices to help you get creative. 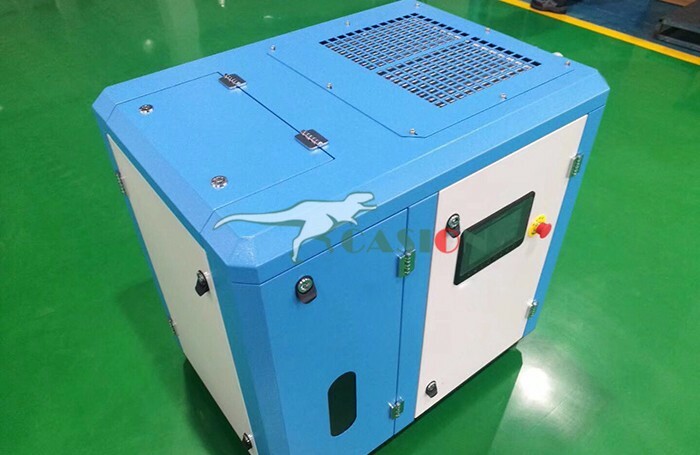 All the Standard Model Portable Air Compressor are quality guaranteed. 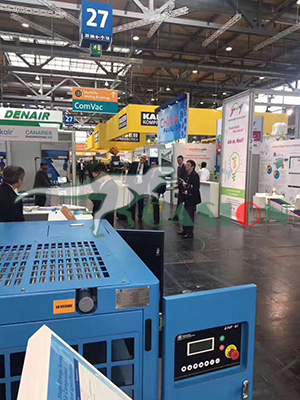 We are China Origin Factory of British Standard for Air Compressor. If you have any question, please feel free to contact us.